STRIPED BASS fishing continues to be good to excellent. Fall is the season for catching some big bass as they feed heavily prior to their migration. Trolling jigs (Chartreuse) with a yellow pork rind and live lining bunker (Atlantic menhaden) and or an eel on the reefs/shoal areas at dawn and dusk will produce some nice bass (58 inches – 53 pounds, (Crane Reef). Striper spots include the Watch Hill reefs, Ram Island Reef in Fishers Island Sound, lower Mystic and Thames River, the Race, Sluiceway, Plum Gut, Pigeon Rip, outer Bartlett Reef, Black Point, the “humps’ south of Hatchett Reef, lower Connecticut River, Long Sand Shoal, Cornfield Point, Southwest Reef (outer), Sixmile Reef, Falkner Island area, the reefs off Branford, New Haven Harbor (Breakwalls) and the upper reaches. Also, Charles Island area, lower Housatonic River, buoys 18 and 20 off Stratford Point, Stratford Shoal/Middle Ground, Milford Point, Penfield Reef, around the Norwalk Islands, and Cable and Anchor Reef. 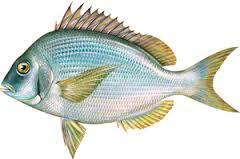 PORGY [Scup] fishing is the best it has been in decades and continues to be amazing. Chumming has been very productive. Good shore fishing areas include; Morningside, and Woodmont (Milford), Coast Guard Jetty at Southport Beach, Rick Jetty at Calf Pasture beach, South Benson Fishing Pier, Sherwood Island, Pleasure Beach Fishing Pier, St Mary’s by the Sea, Gulf Beach Pier, Bonds Dock (Stratford) (excellent shore spots). Other shore spots include The Sound School Fishing Pier/Dock, Rocky Neck State Park, Harkness Memorial State Park, Meigs Point, Hammonassett, Sherwood Island State Park, Charles Island and Fort Trumbull State Park. Fish during the high tide at these shore locations. BLUEFISH fishing has improved a little. They can be found in good numbers the eastern sound (find the birds). More recently good numbers of bluefish can be found in the lower estuaries, rivers and beaches feeding on menhaden/anchovies. The “Top-water” bite continues to be very good, look for the “blow-ups." Bluefish fishing spots include the reefs off Watch Hill, the Race, Thames River, Sluiceway, Plum Gut, Pigeon Rip, lower Connecticut River, Long Sand Shoal, Sixmile Reef, Falkner Island area, New Haven Harbor and upper reaches, lower Housatonic River, buoys 18 and 20 off Stratford Point, Stratford Shoal/Middleground, Penfield Reef, and Cable and Anchor Reef. 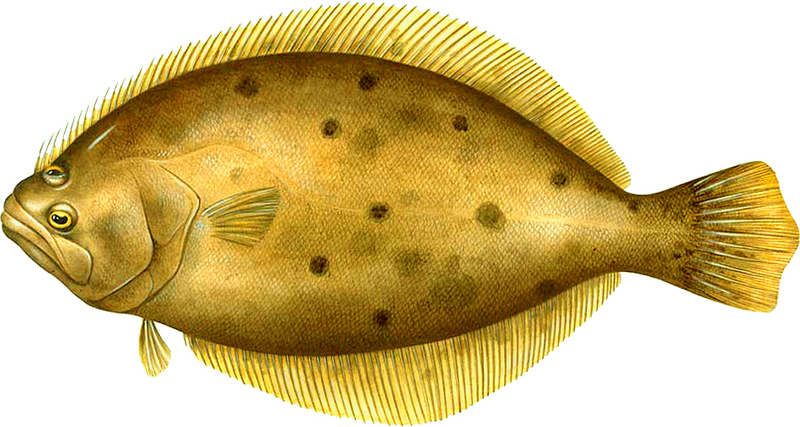 FLUKE [Summer Flounder] fishing is a tough go…however those patient anglers who put their time in fishing deep water (90-120 ft) are scoring on large doormat fluke up to 13 pounds. Live lining snapper blues and whole squid in deep water is the preferred method by fluke sharpies. The usual summer flounder spots include the south shore of Fishers Island (Isabella Beach, Wilderness Point), Napatree Point and along the beach, off the Stonington breakwater, mouth of the Mystic River over to Groton Long Point, Twotree Island Channel, Black Point/Niantic Bay including the Bloody Grounds, Sound View Beach, Long Sand Shoal, Falkner Island area, New Haven Harbor, off the mouth of the Housatonic River during the flood tide, and around the Norwalk Islands to Darien.